After the official photo is taken we always follow up with a more casual smiling photo. For children we use a ‘school photo’ background. For € 1,- extra the casual smiling photo can be printed in 10x15. Gift idea, add a nice frame! 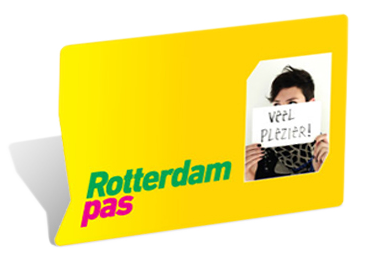 *Identity Card, Passport, Driving license, VISA, Public transport Card, Rotterdam student ID & 65+ ID-Card.